cutTheNoize welcomes one of the finest deep house labels around and is more than happy to share with you cool cats a series of upcoming releases on the Berlin based imprint URSL which is home of Soukie & Windish, Wareika, Nico Stojan, Andri, Sebo & Mad Motormiquel, Duererstuben, Acid Pauli and other well known upfront acts. In times of the Euro crises we say: Don’t trust the banks, trust URSL! Nowadays, only quality music on is a truly secure investment for the future, well, besides friendship and vanilla ice cream of course. 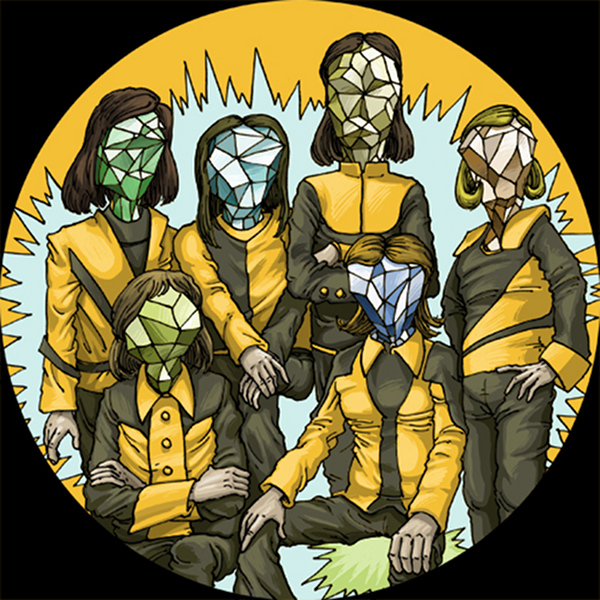 The EP from NU (‘Who Loves The Sun’) is a 24 carat gem and a must have for your music collection. Don’t miss the chance to build up real values and get your vinyl copy on decks-records. This entry was posted	on Monday, May 27th, 2013 at 2:25 pm	and is filed under cutTheNoize. You can follow any responses to this entry through the RSS 2.0 feed. You can leave a response, or trackback from your own site. Powered by WordPress v 5.1.1. Page in 0.325 seconds.